I have struggled over how to write this--or whether to write this at all, for quite some time now. Expressing oneself almost always comes with a natural, deep sense of vulnerability. What will people think of me? What the hell am I going to do? We are taught by life's tribulations at a young age to guard our hearts and the weaknesses that others might exploit. We are taught to succeed in a competitive world and to strive to be admired by those around us. I have wanted to tell this story because I hope that in some way, sharing this will help those who have experienced the same situation or who are currently struggling with a similar one now. Most of all, I want to be honest and share the journey I am on. A journey that I now wholeheartedly embrace. It is truly amazing and beautiful how one's perspective can change in only a few short months. I will always remember that day I stood in the bathroom with trembling hands and hot tears burning down my cheeks. The feeling of two cold hands gripping my stomach and wrenching it into my throat. I was staring at my entire future written on a digital stick. I was staring at a reading of "pregnant". 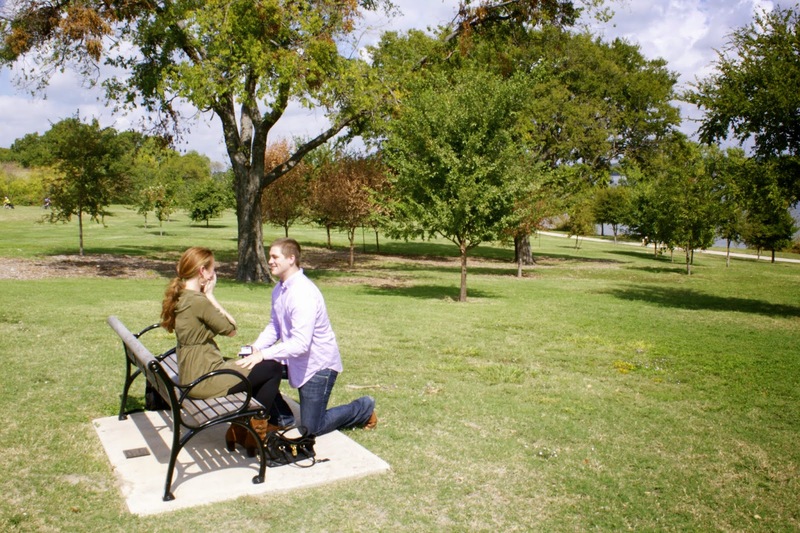 The cliche saying, "your whole life can change in an instant" was never more true on that day. I felt my whole future--my whole being--violently rip out from underneath my feet. I could feel myself kissing my 4 years of hard work in college goodbye. All those essays, projects and exams for naught. The 5 internships I had under my belt and hours of resume building and job searching might as well be considered insignificant putty in my hands. Now I had to put my life on hold. I would not start an exciting new career. I would learn to change diapers, stay up long nights through crying and sickness, and somehow figure out how to raise a child and teach him or her the right lessons even though I was still learning life lessons of my own. At the time, I felt I had become the very thing I so desperately tried to avoid. A failure. I had been so happy only a few months before--my college sweetheart had proposed to me and we were planning out the exciting details of our life together. We were ready to frolick off into the sunset together and lead a life fit for a Disney movie. Despite all the excitement around our upcoming wedding, I had already grown accustomed to feeling somewhat alienated from my peer group. The viral article "23 Things to Do Instead of Getting Engaged at 23" sums up a large portion of my generation's attitude towards early marriage. Adding a baby to that equation was just another "no-no" and would serve only to distance me further. While I was trying to figure out how I would tackle graduation, moving, getting married, somehow securing a job and raising a child, I watched my friends either land incredible jobs with giants like Coca Cola or desperately attempt feigning sobriety in their 8 am class. I was extremely fortunate to have the wonderful support of both my fiancé, my family and my fiancé's (now husband's) family. They never once doubted our abilities to blossom into strong, loving parents and filled our hearts with words and actions that were truly positive and uplifting. It gave me a new appreciation and respect for the many young mothers in this world who despite adversity and little to no support--still become amazing mothers. After all, I was fortunate to have a fiancé whose affection and unconditional love was a towering strength. Although we found great solace in our families, there were still trials and tribulations to overcome. When I slowly struck up the courage to tell my friends the news of the pregnancy, it was with little realization of how it would so drastically affect those relationships. Some people acted as if I was reading the obituary section of the newspaper or relaying news of my death sentence. I watched as pity flooded the faces of some and shock and disgust entered the faces of others. My heart sank as one person told me, "but you're so young, you're not ready for a kid...just get an abortion." Yet another admitted to me, "well we aren't going to invite you out anymore...you know...you can't drink." 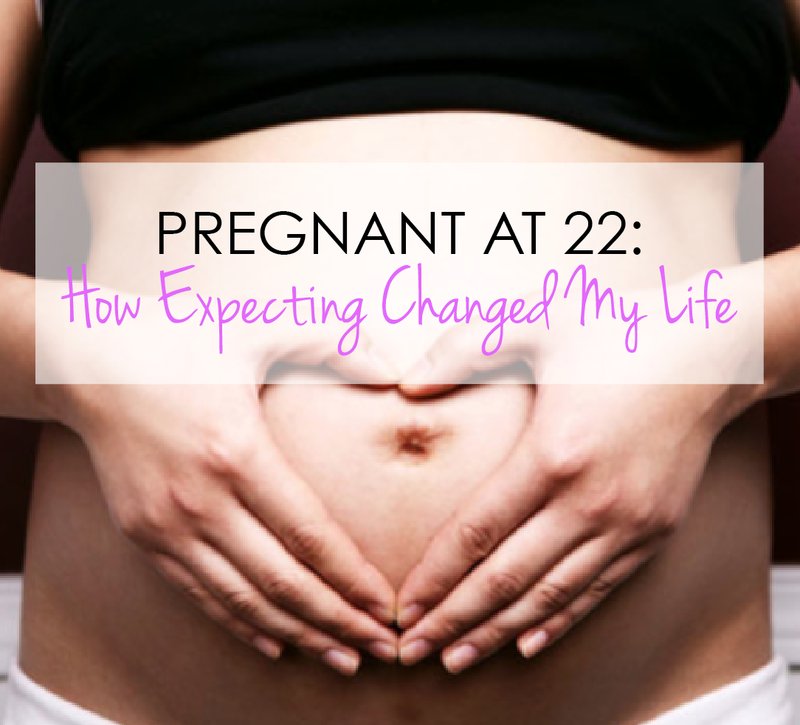 Others sat there dumbfounded, would tell me all the things I could have done differently, or would exclaim that they hoped they wouldn't get pregnant like me. Looking back, I wish I had not let those negative comments impact me and had instead let the positive ones shine through. I was again blessed to have many other friends who were not only happy for me, but absolutely thrilled. I had some friends screaming and jumping up and down, some sending me flowers and lovely heartfelt notes, and others jokingly threaten to abduct the "nugget" as they fondly began to call the baby growing inside me. They really don't know how much their enthusiasm and support touched me to the core--how their love kept me afloat. I wish I could reach out to all the young mothers who are or who have felt the roller-coaster of emotions that comes with discovering you are pregnant at a young age. It is truly a tragedy that so many women feel they must flee their high schools and universities for fear of the gossip, rumors and shame their growing bellies might inflict upon them. I had everything in the world to be happy about yet I still let the comments, expectations and actions of others define me and depress me. I placed too much weight on what people thought. I stressed out about how they would perceive my wedding and birth of the baby being so close to one another. I surrendered the joy of the happiest moment in my life. It's hard to believe how different I feel today. I'm not the same girl that stood petrified in the bathroom that day. It took a journey to arrive at where I am only a few months later, but the insight and confidence I have gained are irreplaceable. We are expecting a beautiful baby girl in the fall and I can honestly say now that I couldn't be more grateful. She is the reflection of the love of my husband and I.What greater love is there than that of a child?